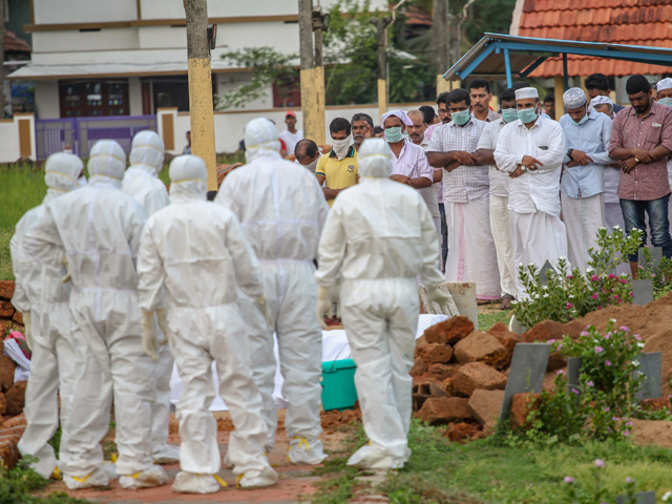 Jihad Hussain, managing director of Gateway Malabar, had to travel to Kozhikode on May 24, even though the district reported the highest number of deaths from the Nipah virus. "There's no problem here, everyone goes about their lives as usual, and many are getting ready for Iftar," Hussain says over the phone. But beyond reassurance, there is a subconscious concern that has taken him to the capital of the district of the same name in northern Kerala. A large group from a West Asian country had used his company's services in June to travel to Kerala. However, since several deaths due to the virus were reported by the state, the travelers had concerns. Hussain had to go to Kozhikode to discuss the matter with the local organizer, who had invited the group to smooth things out and reassure tourists about the situation. The monsoon season from late May to July is usually off-season for Kerala's Rs 3,383 crore tourism sector. But it is also the time when the state sees the maximum number of arrivals from Western Asian countries. Apart from free time, a large part of these travelers come for medical tourism as these are the best months for Ayurvedic treatment. 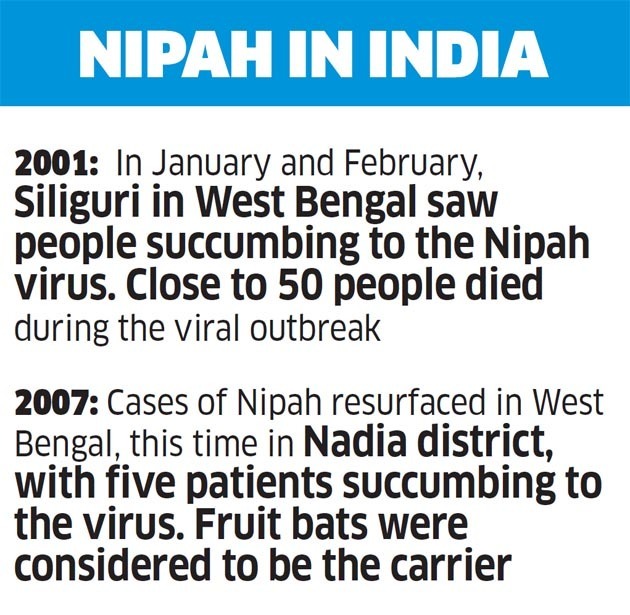 When the Nipah virus was identified as the cause of the inexplicable deaths of siblings and their relatives in Changaroth Panchayat and its caregivers, Kerala stepped in to curb its spread. The Kozhikode district collector has postponed exams, banned public gatherings and meetings, and ordered the closure of Anganwadis and classes until 31 May, among other things. Teams from the All India Institute of Medical Sciences and the National Center for Disease Control have come to the state to help. The State Department of Health has issued a recommendation recommending avoiding travel to the northern districts of Kozhikode, Kannur, Malappuram and Wayanad. 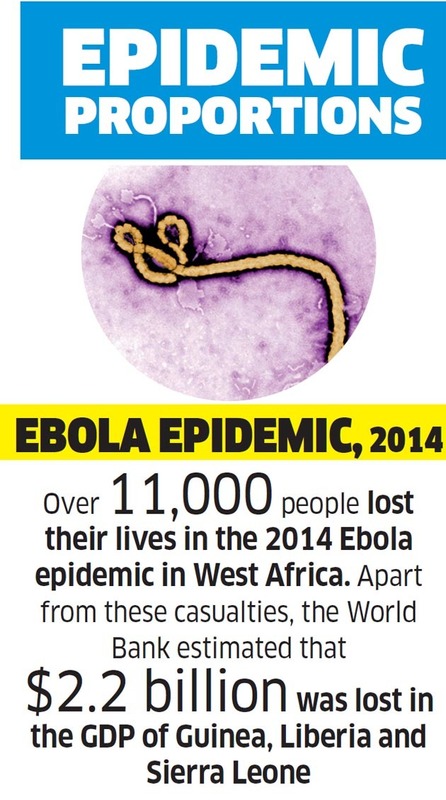 The Union's Ministry of Health has said that the outbreak is now localized and there is no reason to panic. So far, 12 people have succumbed to the virus in the north of Kerala, for which there is no vaccine or cure. 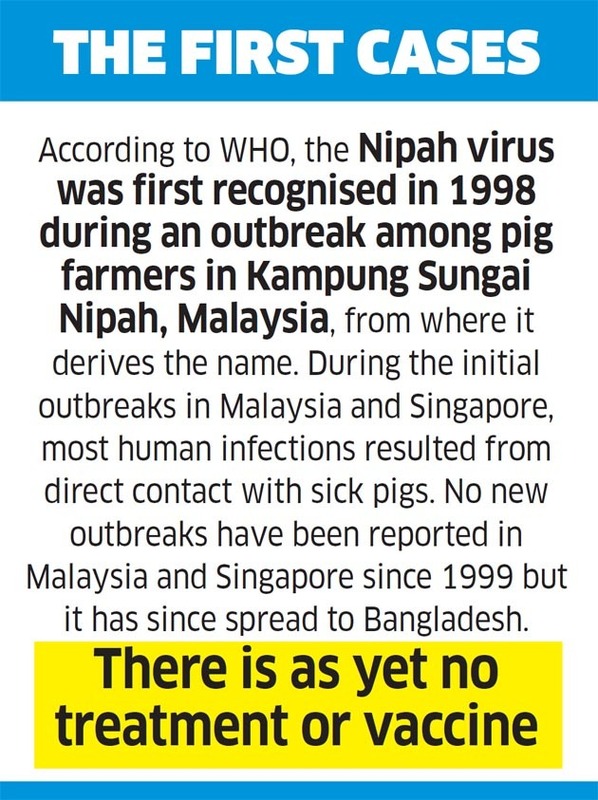 The virus was first identified in Malaysia in 1998. 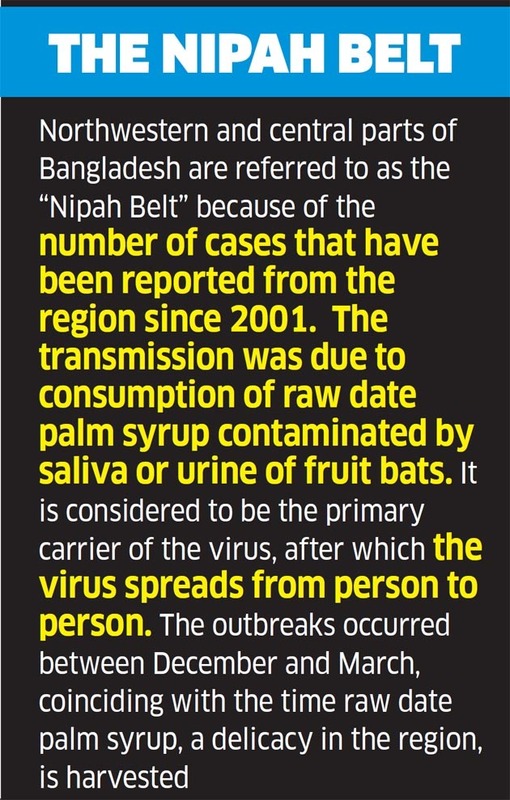 It was recognized in Bangladesh in 2001 and there were almost annual outbreaks in this country, as the disease is also regularly detected in East India, says the World Health Organization. The current outbreak, the third in the country, was previously suspected when the virus was transmitted by fruit bats. But a report on May 26 said that the fruits bats were not the bearers. The blood and serum samples from 21 bats tested at the Bhopal National Institute of High-Security Disease returned negative results for the virus, officials said. People were asked not to drink date palm juice and todddy that could be contaminated with bat saliva. They were also advised not to pick up any fruits from the ground and fruits that might have been bitten. So far no confirmed cases have been reported from other states, although the region is on high alert. A few people from Karnataka, who recently traveled to Kerala and had a fever, are being watched. In the villages where the victims were killed, there are reports that the families of the patients have to deal with a social boycott of the kind, in addition to treating the grief by their loss. While the atmosphere in the state is more or less calm, people outside the state see it as a crisis, he adds. But the silver lining is that the government has acted very quickly, with no attempt to sweep the problem under the carpet. "The message is that the state does not prioritize health."